This spring, our Vintage Black Label is showcasing a new collection of glamorous vintage clothing. Once inside our shop, you will find a selection of vintage dresses, jackets and shoes, rhinestone jewelry and more. Through years of travel, our resident Global Nomad and founder of Vintage Black Label has collected treasures from around the world. It is truly a feast for the senses, all within the greater context of 188 Galerie’s permanent collection of paper goods. To see the full collection, please visit our store at 188 Lafayette Street in SoHo, NYC. 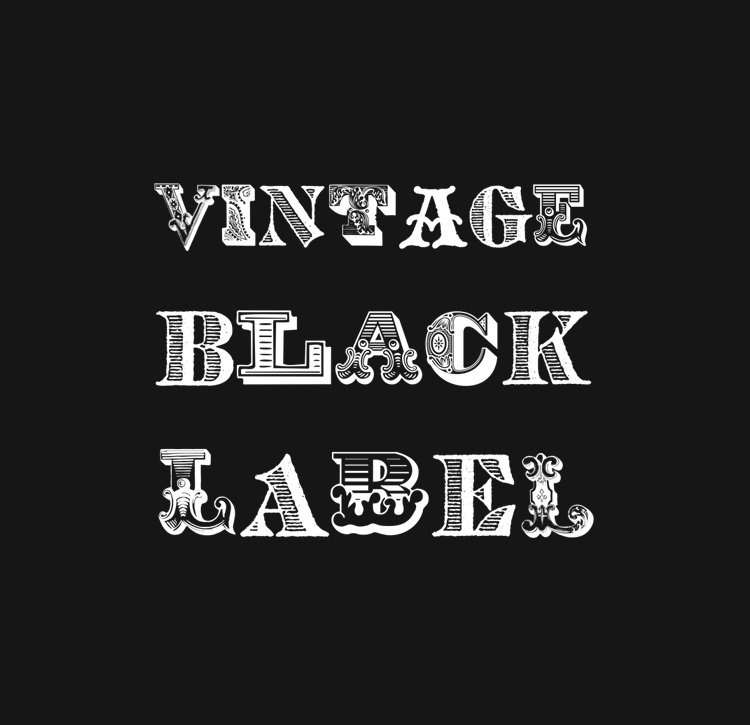 For any inquiries of Vintage Black Label items, please call 800.809.9880, email galerie@188lafayette.com, or simply stop by.